Wow! Why use ordinary bows when you can top a gift package like this?! Using silk flowers as bows is a simple idea that works well for Mothers Day, or maybe as part of a birthday party theme, like a Princess Party. Or, what about for a wedding or a shower? A flower "bow" will cost 30 to 75 cents, depending on the deal you get on your flowering bushes. I wait until they go on sale, naturally! ...by Mod-Podging it with scrap strips of beautiful papers, which makes this project a double-recycle bonanza! Then just pull the fabric flower off the 'bush' and pop the lip of the flower stem into the hole. If you drill the hole just big enough, the stem will fit tightly. Oooo I just love pretty paper!! And with this 'gift wrap,' there's nothing to throw away. It is truly gratifying when something so simple can turn out so great. If you haven't used Mod Podge before, the instructions are on the bottle and this is a low-risk, high satisfaction project for your first endeavor! 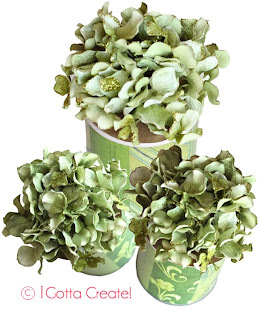 Not only will you have a beautiful package for the gift inside, but the containers can take on a new life, too. Mine hold markers, scissors and other crafting goodies in the studio. Need a side of party hat with that gift package? Or how 'bout a Tinfoil Rose for Mom? Or a quick and easy silk flower corsage. Try this DIY Embossed Woodgrain Packaging! This is such a wonderful idea! We have several weddings to go to this summer, and these would be just perfect. Thanks for sharing! So pretty - great idea! And I love the party hats as well! 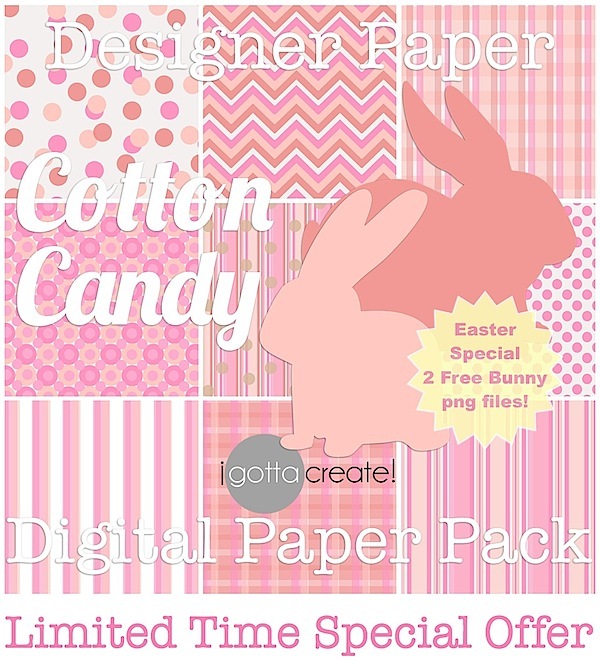 You linked up your Blog at the Let's Have Fun Blog Hop... the theme this week is Hellocotton. Do you have a Hellocotton account.. I would like to update you link to Hellocotton. Christina those are just gorgeous! 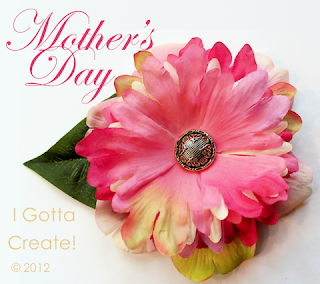 I am so making a pretty one for my mother-in-law for Mothers Day! Thanks for sharing that and I saw you at Uncommonly Yours! You are inspiring! I think your flower bows and containers are pretty! Like you said they are perfect for a number of uses! You should join the Earth Day Challenge. It seems like pretty flowers have prettier can. This is such a clever idea. 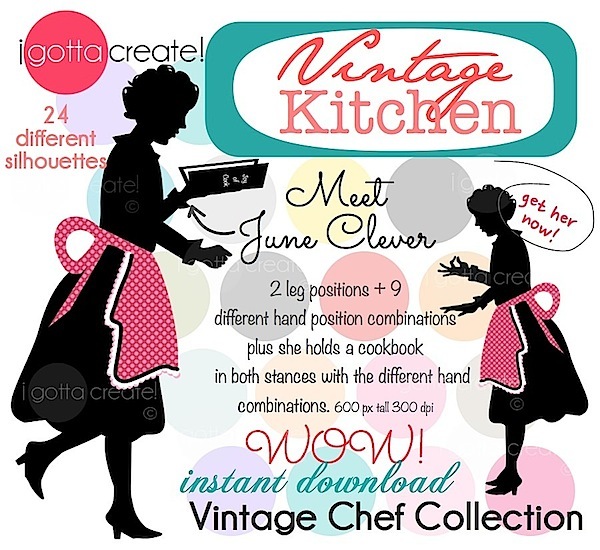 I would love for you to link up at my linky party via: http://ourdelightfulhome.blogspot.com/2012/04/live-linky-party-10.html to share this awesome post with my readers. Thanks so much for sharing at The DIY Dreamer... From Dream To Reality! This is soooo adorable! You can tell you love paper, as these are the cutest scraps I have ever seen :) I love, love, love it!!! This is such a smart idea!! I love the paper you modpodged on. Thanks for sharing at oopsey daisy! I followed you over from Wow Me Wednesday and I absolutely love this idea. Beautiful flowers too. a pretty and creative way to upcycle. Love it. Hugs and happy weekend wishes! These are SO pretty. The flowers are just perfect this time of year and the paper you used is just beautiful! Thanks for sharing! What a gorgeous way to gift wrap! Fabulous flowers! That is great packaging, love it! I would love for you to share this (and any other creations) at Pin It & Win It Wednesday @ www.cheapcraftymama.com (open now!). Really cute! 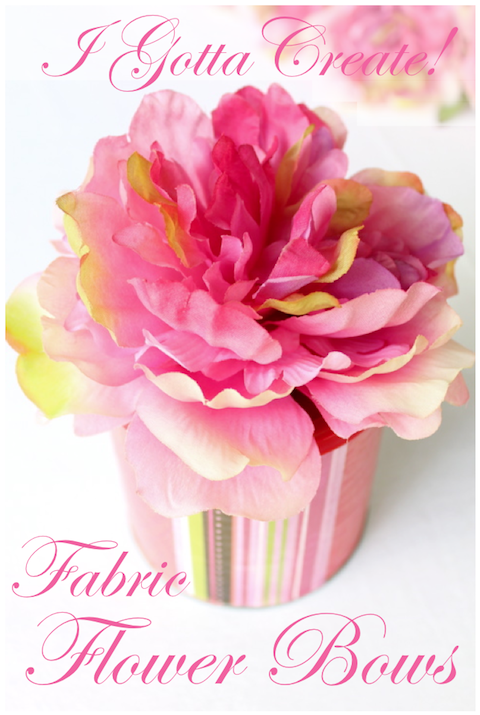 So much easier than making a crepe paper flower. Very clever and pretty! The scrapbook paper is gorgeous. I've started saving a lot of our containers and coffee cans. I'm really into the mod podge stuff. I think this is the kind of stuff I'm going to start with. Frugal and Fabulous..... I love it! I'm not a big silk flower fan so I usually pass by those sales -- not any more! This is the perfect way to use them -- such a clever idea! I've been covering containers for some time now but never thought of adding the "flower bow". Love the idea, thank you for sharing. This is gorgeous! What a creative idea! I found you at Monday Funday--thanks for sharing! What a beautiful way to give a gift! I love these! Thanks for linking this up to Monday Funday! Twiggy Nest from Pudding Cup!